Dr. Nuria B. King O.D. Dr. King was born and raised in Birmingham, Alabama. She attented Emory University where she received a Batchelors Degree in Psychology. She then attended UAB School of Optometry where she received her Doctor of Optometry Degree in 1986. She and her husband, Bruce King, moved to Mobile that year. They have three children. 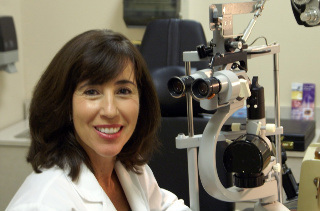 She has been practicing at Hillcrest Optical since 2000. Dr. King is fluent in both English and Spanish. Aubrey is a Mobile native. He has been a practicing Optician for over 25 years. 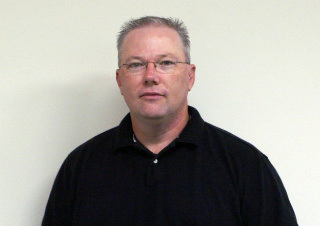 His background includes lens fabrication, eyewear dispensing and business management. He and his wife, Susan, have two children. 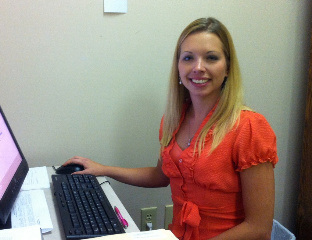 Aubrey has been at Hillcrest Optical since 1998.